Earlier version of "Counterfeit for Murder." Nero Wolfe allows a treasury agent to search his home without a warrant but personally slams the door on an unwelcome Inspector Cramer. 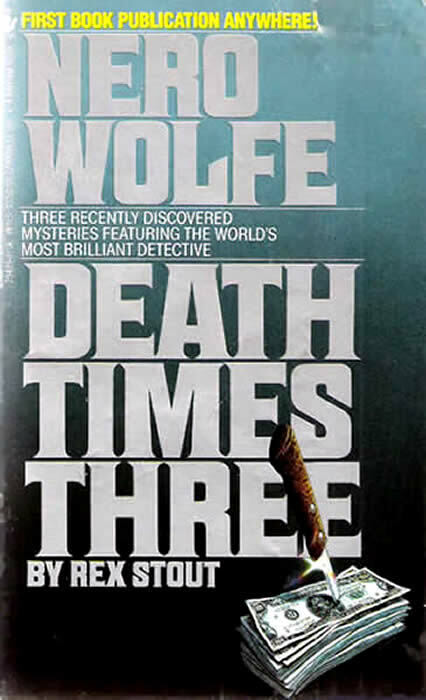 Archie Goodwin cracks the murderer's wrist before Wolfe exposes his identity.